Key continue to expand its manufacturing capacity to support their aerospace clients. 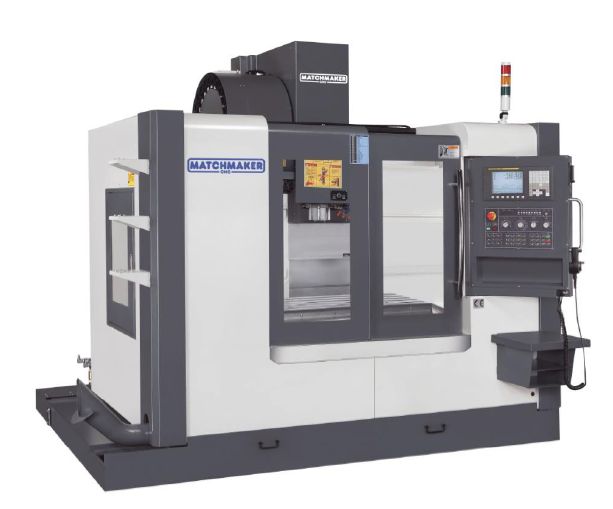 The VMC-1020 Vertical Machining Centre boasts a large machine bed, 10.000 rpm spindle speed and is constructed with roller guide ways for heavy cutting and high accuracy machining. This VMC model complements the previously installed VMC-860 machines installed earlier in the year and will give expanded milling range and capacity to the plant.